It’s Official! We are a sponsor for the United States National Pageant. We are very excited to be a part of such an amazing organization that empowers all delegates to become active participants in their community while nurturing and promoting a cause close to their heart. With the National Pageant right around the corner, we had our official sponsor program ad designed by the talented, Kelley Johnson. She is always taking our brand to the next level. The United States Official Program Book will be seen by contestants, parents, and attendees at the National Pageant in Las Vegas, Nevada at The Palms Casino Resort! 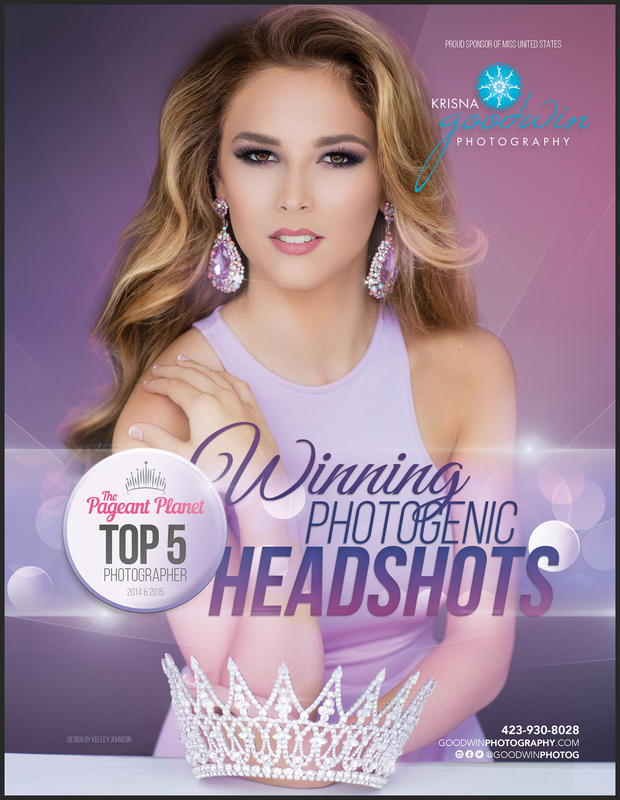 As a sponsor, we are providing a photoshoot for the 2016 United States National Pageant winners.